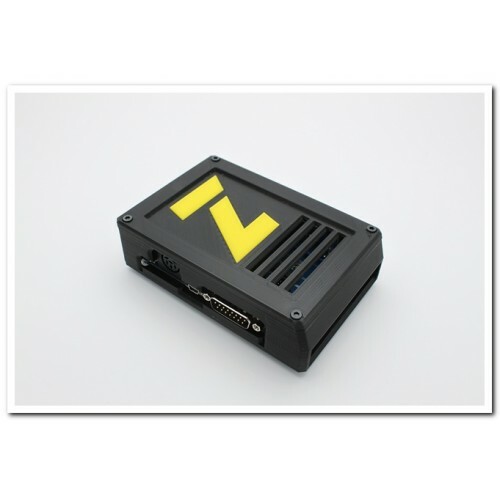 The Zoom II, redesigned Zoom Floppy case happened as a result of a change to the Retro Innovations Zoom Floppy Device. 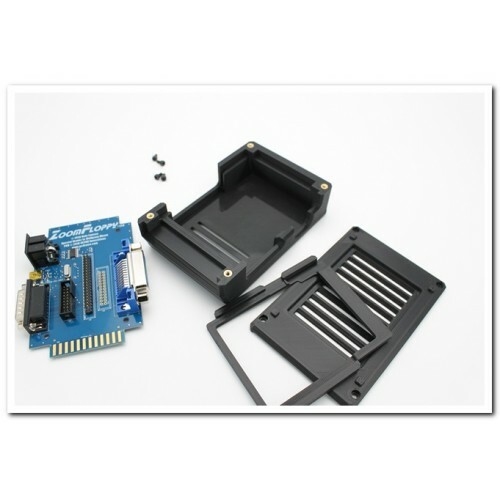 Recently Retro Innovations started selling a new issue of this board. Although the board was not re-designed, inconsistancies from their board manufacturer resulted in positional changes of components and board dimensions. 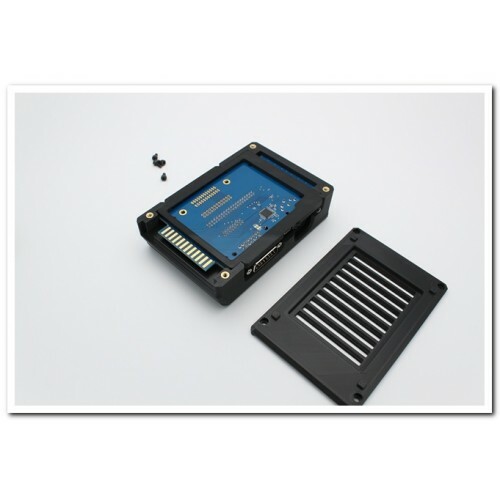 These changes rendered our original case non-compatible with the latest board release from Retro Innovations. 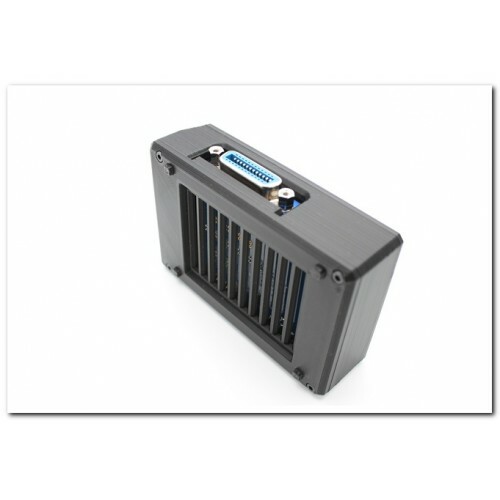 This redesigned case is 100 percent compatible with both the old and new board runs. No need for fitment concerns. 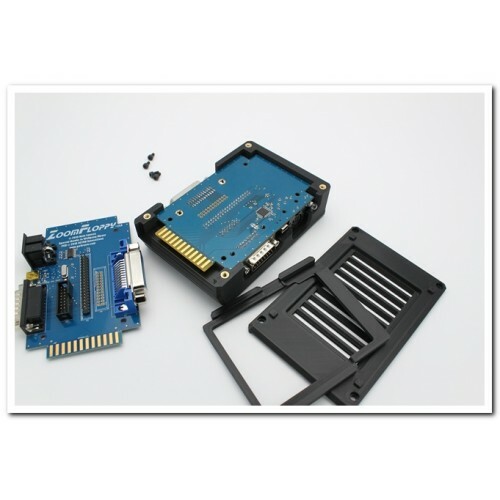 This case is also compatible with both variants of the Zoom Floppy board (with or without the IEEE connector). The last photo shows the two variants of boards. The left board is the old one, and the right board is the new one. Physical differences between the boards are slight. 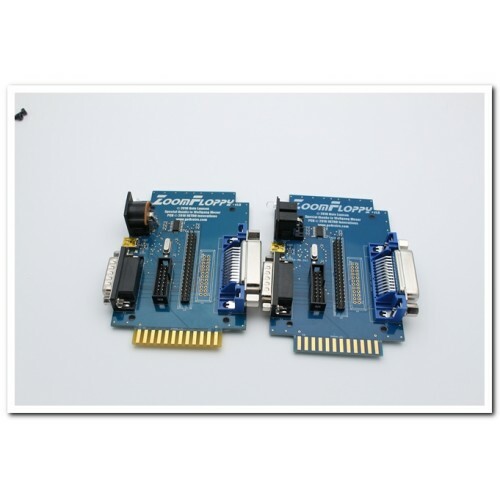 With the Zoom Floppy board, you can archive your Commodore floppies (and CMD HD partitions) to your contemporary PC, without the hassles of external parallel ports, IRQ settings, special adapters, bulky cables, or the alphabet soup of disk drive cable adapters. 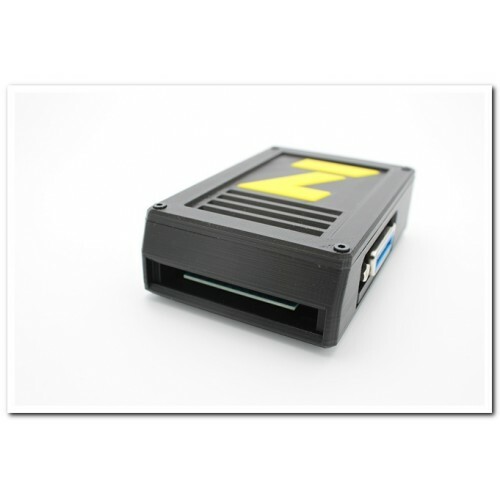 ZoomFloppy replaces all X*-1541 cables with a simple USB-based hardware device guaranteed to work with today's machines using today's multitasking operating systems. 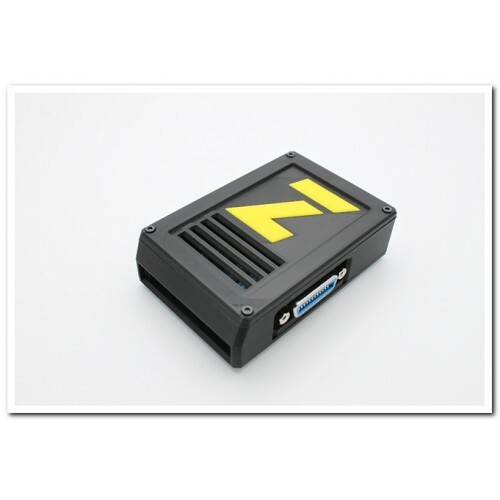 Simply plug into any free USB port, connect your CBM drive via a serial cable, and transfer data to or from your software collection. Product Features of the Zoom Floppy Device. This case requires a 2.5mm allen wrench. If you don't already own one, you can include one with your order. Visit the tools section to find this wrench. Photos provided show that only the bottom of the case need be opened. You're done. You never need to remove the lid of the case.